Dr. Head received her undergraduate degree in Microbiology from Indiana University in Bloomington, Indiana. 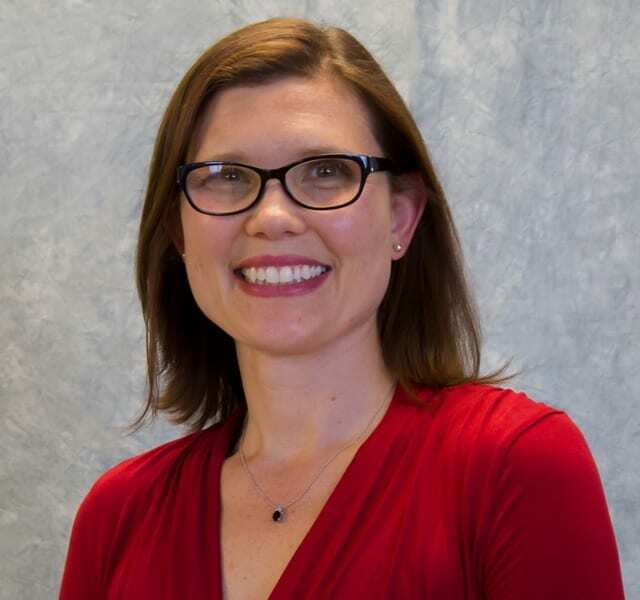 Once completing her medical degree from Indiana University, she moved to Denver to do a residency in Obstetrics and Gynecology at Exempla St. Joseph Hospital. In 2008, she began practicing with The Women’s Health Group in Thornton. She strongly believes that healthcare is a partnership between a patient and her physician. Dr. Head focuses on all aspects of Obstetrics and Gynecology, especially High Risk Obstetrics, infertility, menstrual irregularities, and menopause. She is trained in minimally invasive surgery and in office procedures to ensure faster patient recovery. When Dr. Head is not practicing medicine, she is busy raising her two children and enjoying Colorado. As an active, working mom, Dr. Head understands the importance of quality women’s health care to improve all aspects of a busy woman’s life.